NCIS - Unità anticrimine. credit: Special Agent Sabrina. 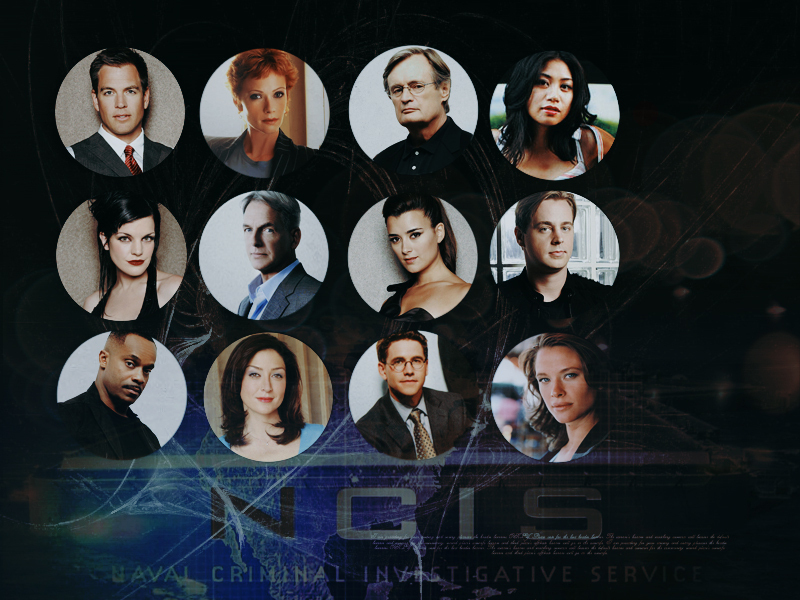 HD Wallpaper and background images in the NCIS - Unità anticrimine club tagged: ncis team wallpaper wapie.